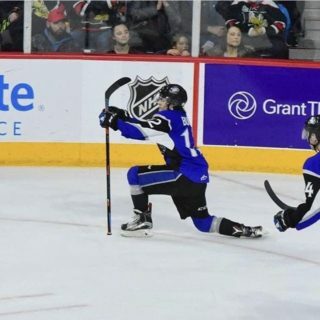 The import player picture for the 2018-2019 season was cleared up on Monday as the Saint John Sea Dogs announced a trade and a signing. The Sea Dogs completed a trade with the Halifax Mooseheads. 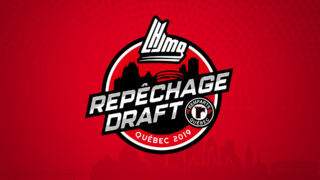 The Dogs acquired the Moosehead’s 1st Round Selection in 2020 in exchange for 19-Year old forward Ostap Safin and a 4th Round Selection in 2021. Safin, an Edmonton Oilers prospect, was drafted 53rd overall in the 2017 CHL Import Draft. 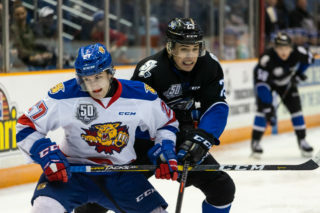 In 2017-2018, he led the Sea Dogs with 26 goals and 58 points. The 6”5 native of the Czech Republic enjoyed his time in Saint John. 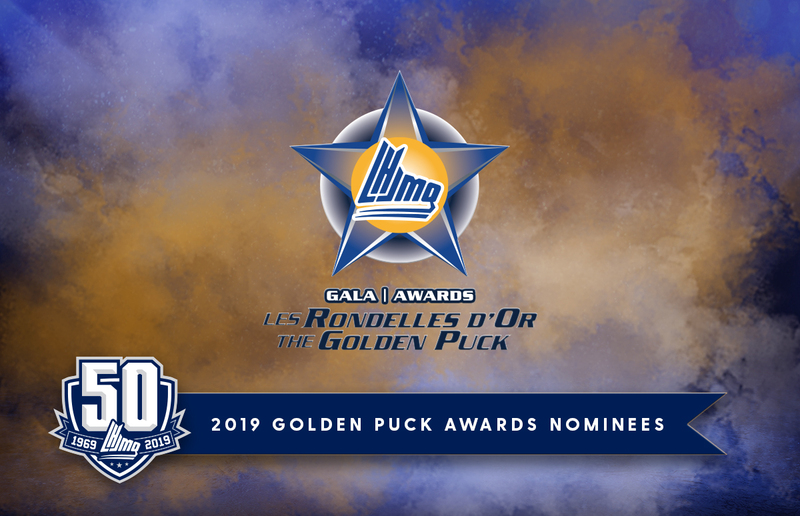 With this trade, it adds to the stockpile of picks the Sea Dogs have in the first and second rounds of the upcoming QMJHL Drafts. 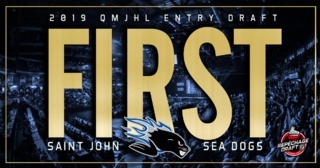 The Sea Dogs now have a total of four first round selections and five second round selections in the 2019 and 2020 drafts. The Sea Dogs also confirmed the signing of 17-year-old centreman Filip Prikryl. 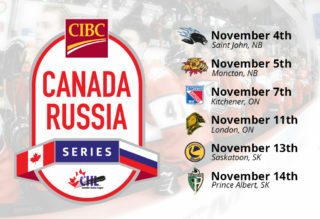 The native of the Czech Republic was selected 61st overall in the 2018 Import Draft and is eligible for the 2019 NHL Entry Draft.